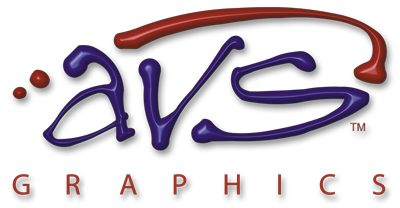 AVS Graphics is a family owned sign shop that has been operating in the Bay Area for over 45 years. 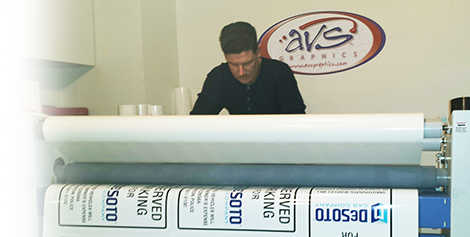 AVS prides itself on quality, dependable service at affordable prices. If you don't see what you need, please email or call with any questions.